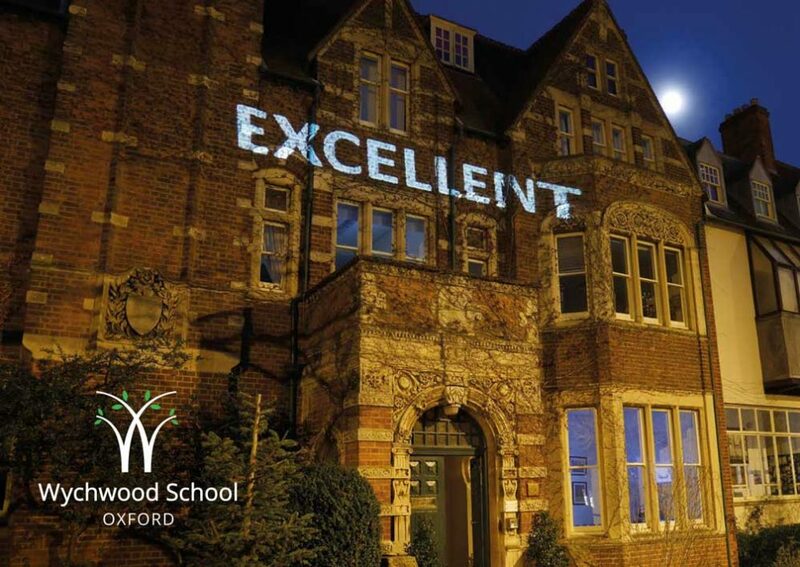 Wychwood is part of the Oxford Schools’ Bus Partnership, a joint company created to run the bus service for seven Oxford schools: d’Overbroeck’s, Dragon School, Headington School, MCS, Oxford High School, Rye St Antony and Wychwood. OSBP aims to provide safe, efficient and reliable routes to school for our pupils. There are currently ten routes from Reading and Henley in the south, Lewknor and Haddenham to the east, the A420 corridor in the west and Brackley and Chipping Norton in the north. Situated on Banbury Road and just a short walk from Woodstock Road, we are well served by public buses. There are two main bus companies that operate within Oxford: Stagecoach and the Oxford Bus Company. Both offer daily, weekly, fortnightly and monthly bus passes. Full details of these bus services into and within Oxford can be found following the links below. We have three bike shelters on site for staff and girls to store their bikes safely during the day. Users will need to have their own bike lock. There is on street parking available on Bardwell Road which is next to Wychwood. This is available at no cost to visitors for two hours. Please use OX2 6JR if using SatNav.